I’ve roamed the length and breadth of the globe for work and pleasure, but after racking up well over a hundred countries, I can honestly say there’s no place like home. That said, it would be pretty hard being a travel writer if home wasn’t within striking distance of several international airports, well served by public transport and close to a couple of major motorways. If, like me, your life revolves around your next trip, here are five places to live if you love to travel. Despite the noise, overcrowding and pollution, London positively oozes style, sophistication and sass. Culturally diverse, it has a glut of bars, restaurants, museums and theaters. Not for nothing do they still repeat the old adage “when a man is tired of London, he’s tired of life”, though in the 21st century city it applies to all genders. The job market’s buoyant and wages are significantly higher than the UK average which helps mitigate the higher cost of living. Contrary to what northerners will tell you, Londoners are friendly, witty and have a sarcastic but self-deprecating sense of humor. Now for travel. Jump on the train and you can be in Paris in a little over two hours. With not one but six international airports within less than an hour of its heart, jetting off to just about anywhere is possible. Amsterdam’s closer than Edinburgh, New York’s achievable in seven hours and even far-flung destinations like Australia are less than a day away. Atlanta is one of the hottest cities in the U.S. right now, and for good reason. Between the numerous Fortune 500 company headquarters and its thriving film scene, Atlanta is a hotspot for tech, business and entertainment. The cost of living is less than the national average, and with hiking trails, historic neighborhoods, museums and blossoming culinary scene, it's no wonder the metro area saw the third highest population gain in 2018. For travelers, Atlanta's shining star is the Hartsfield-Jackson International Airport — the largest in the country and one of the busiest in the world. With direct flights to almost every destination imaginable, jetting around the world is made easy for local Atlantans. 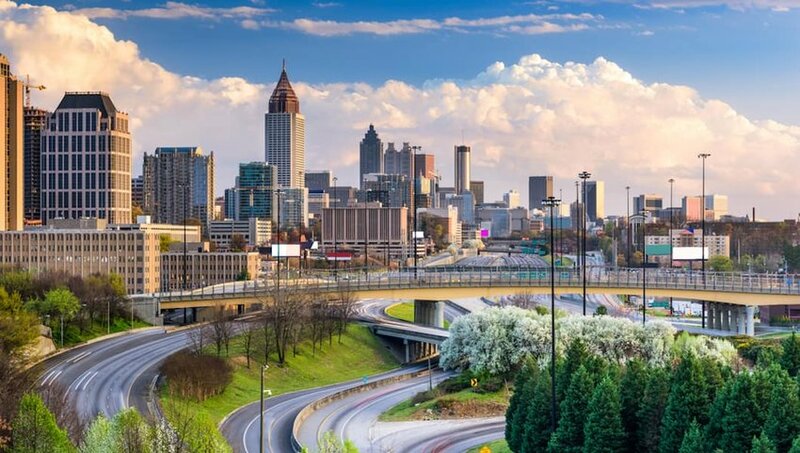 If you don't want to fly, Atlanta is an easy drive from the East Coast and the Gulf of Mexico, not to mention a mere four hours from musical Nashville. Oh, Vienna! In 2018, the Austrian capital clinched the top spot in the Economist Intelligence Unit's World's Most Liveable Cities, knocking Melbourne down and scoring maximum points for stability, healthcare, education and infrastructure. It once again dominated the 2019 Mercer Quality of Living Survey, a broader index that factors in political stability, crime, personal freedoms, healthcare, education, housing, recreation and public transport. The city has a thriving music and arts scene with plenty of palaces and museums to explore on your days off. Best of all there’s a lively café culture – reside there and you can claim Sachertorte as your own! 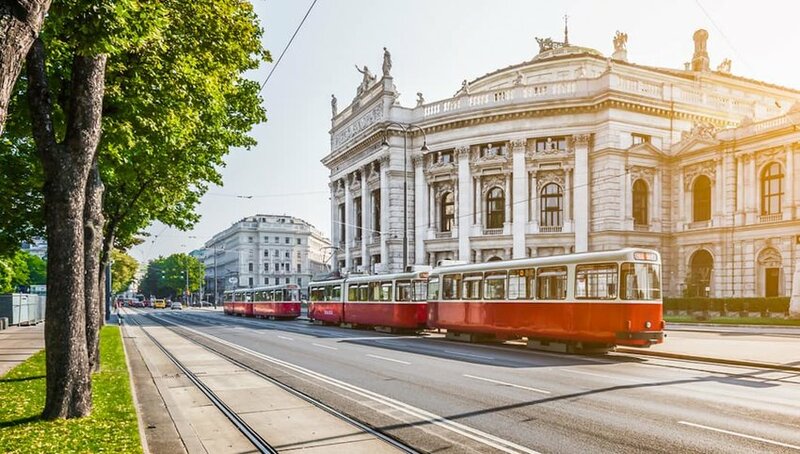 If you can drag yourself away, its central location means you can reach Bratislava by rail in an hour, Budapest in less than three and Prague or Munich in just four. This clean and orderly Asian city placed second after Tokyo in the Economist Intelligence Unit's Safe Cities list in 2017. Singapore’s multiculturalism manifests itself in a city dominated by Chinese, Malay, Indian, Eurasian and Peranakan communities – its diversity is its strength. In addition, the city has a large expat community, drawn by its low rates of taxation and attractive salary packages. Travel to and from Singapore is as easy as it is within it. 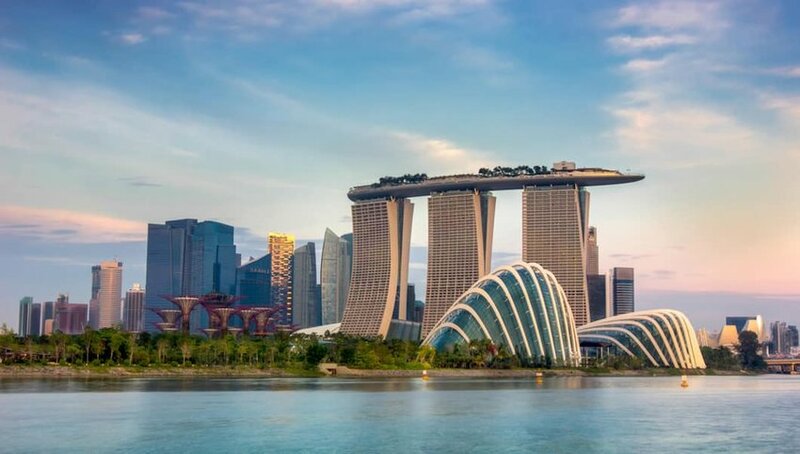 Asia’s nations, with their history, culture and natural attractions are all straightforward to reach by air from the award-winning Changi Airport, routinely voted the world’s best airport. Weekend in Bali, anyone? 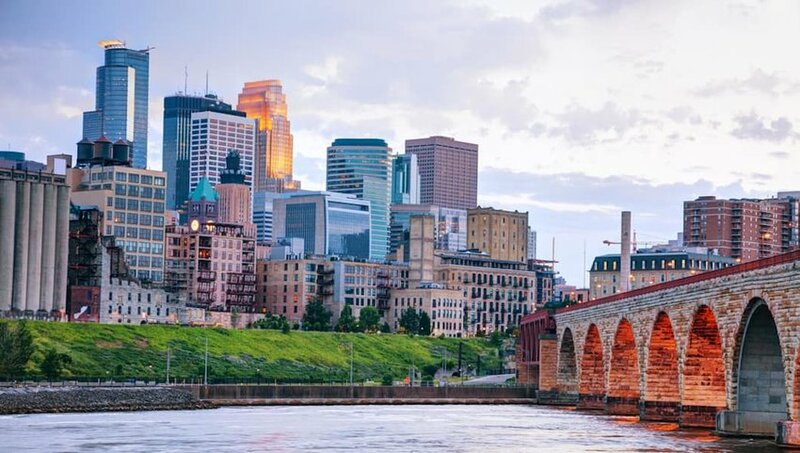 Winter in Minneapolis can be harsh, but if we’re talking about cities for travel addicts then that’s not going to be much of a problem as they’re not going to stick around to moan about it. The airport representing Minnesota’s twin cities punches well above its weight when it comes to its flight schedule, giving Chicago O’Hare a run for its money. Its northerly location makes Canada a breeze, but you’ll also find international flights departing for destinations as diverse as Mexico City, Seoul and Paris. Shop ‘til you drop at the Mall of America and spend your evenings discovering a thriving craft beer scene – don’t be put off by names like Dangerous Man Brewing Co and Surly Brewing Co. The “City of Lakes” (there are 22 of them to enjoy) is also a great place for runners and cyclists, though you don’t have to be either to appreciate the beauty of Minnehaha Falls, a proper waterfall right in the heart of the city.